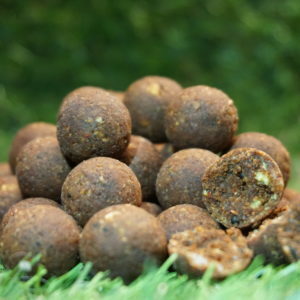 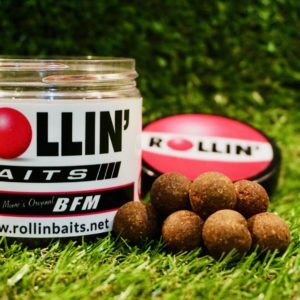 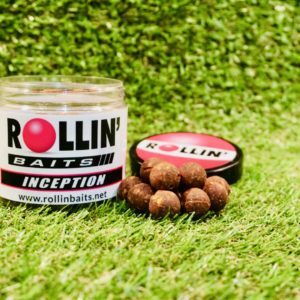 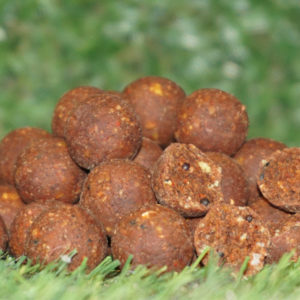 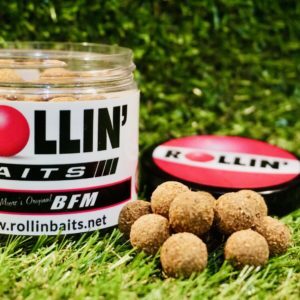 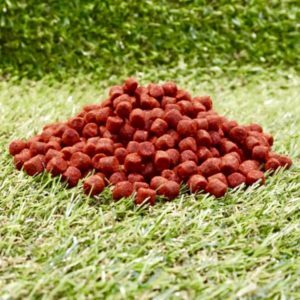 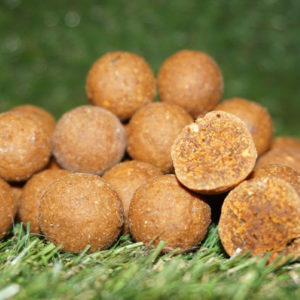 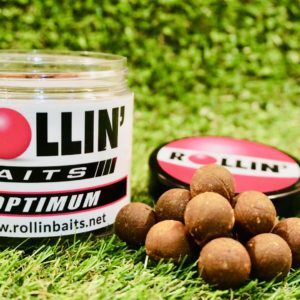 Rollin is proud to be able to say we only make baits with fresh ingredients that have been tested, analysed and found to be suitable for the dietary requirements of carp. 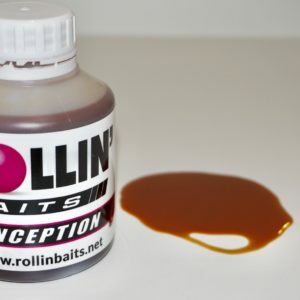 We are also proud to say we have some methods and ingredient preparation processes unique to Rollin. 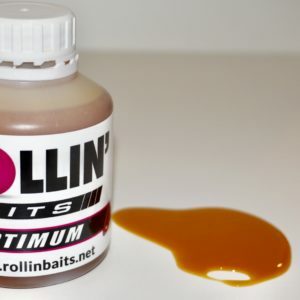 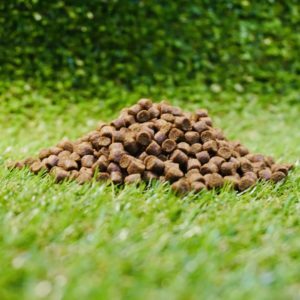 Our emulsification and hydrolysis systems, which we have now developed into a commercially viable process takes bait technology to a new level. 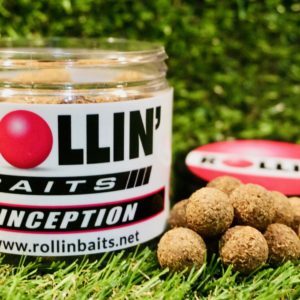 Being able to improve the effectiveness of existing ingredients has us very excited for the coming years and we believe this technology is the future direction the bait industry will have to go.